The D.C. Council has given final approval to raising the city's minimum wage to $15 an hour starting in 2020. Tuesday's vote was mostly a formality after another unanimous vote in favor of the wage hike two weeks ago. 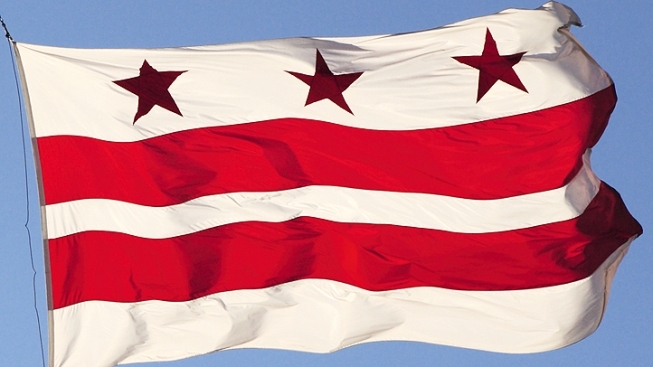 Democratic Mayor Muriel Bowser has pledged to sign the bill. The District of Columbia will join the states of New York and California and numerous other cities that have voted to more than double the federal minimum wage of $7.25 an hour. While there was broad consensus on the liberal Council about the wage hike, there was plenty of debate about how to fairly compensate workers who rely on tips. The bill calls for an increase to $5 in base hourly pay for tipped workers.